‘Whatsapp’ has became a most popular Messenger application. Whatsapp requires minimum 2.1 android version. The app is used by 200 million users over world. Now-a-Days, Whatsapp has become most famous like Facebook and Twitter which is used to send text messages, videos, pictures and much more to your known ones over world. 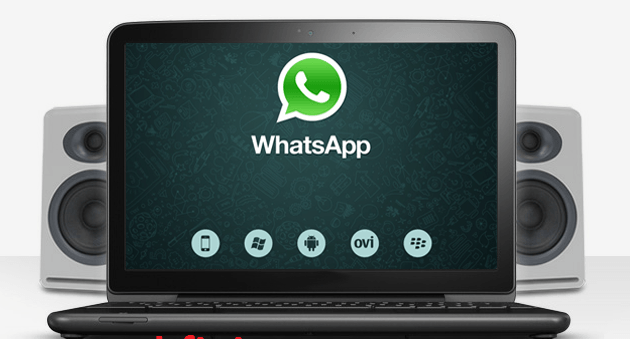 Now you can also install whatsapp on windows or Mac with the help of ‘Bluestack‘. 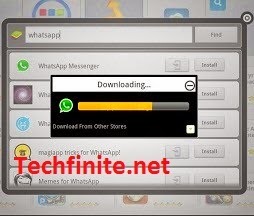 This article will show you how to install whatsapp on PC or Laptop. Click on install and the app will be start downloading. 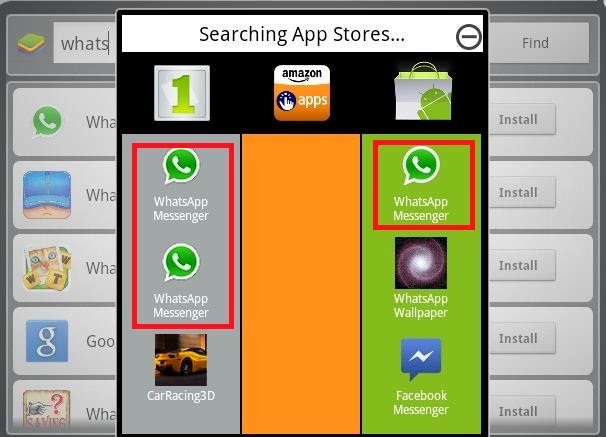 In ‘My apps’ of Bluestack player you can find Whatsapp application. Now, WhatsApp on Windows / Mac is successfully installed. Enjoy!